This is an uncut flexible polymer cane. Already baked and ready to slice. Approximately 5mm x 3mm. Size may vary slightly. (photo 2). The amount of slices you get from each cane will depend on the thickness of your cut. The thinner you cut, the more slices you will get! I usually get an average of 70-85 slices when I cut this cane. You will get less if you are making thick slices, but you will also get more if cutting really thin. 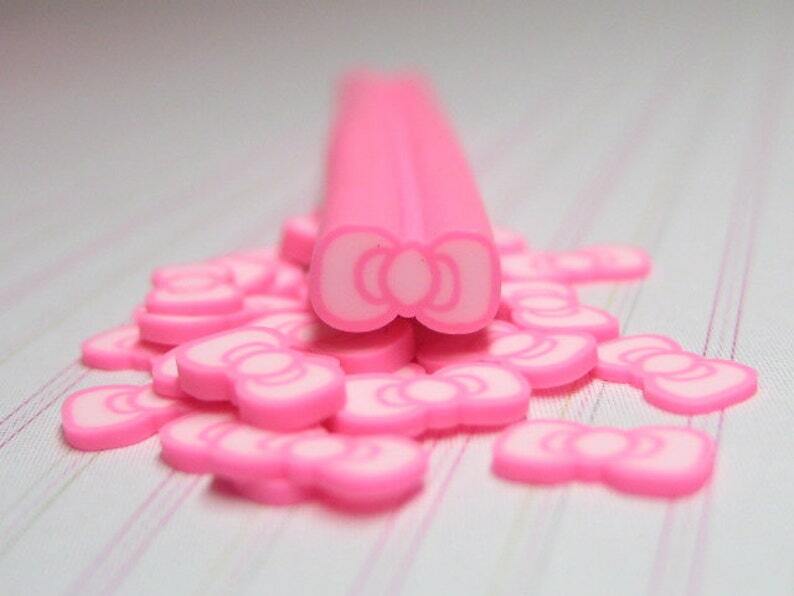 View all my polymer clay canes and slices available! Thank you for your service. It was a good buy.